This DLC not only comes with in game content, it also funds a great cause. 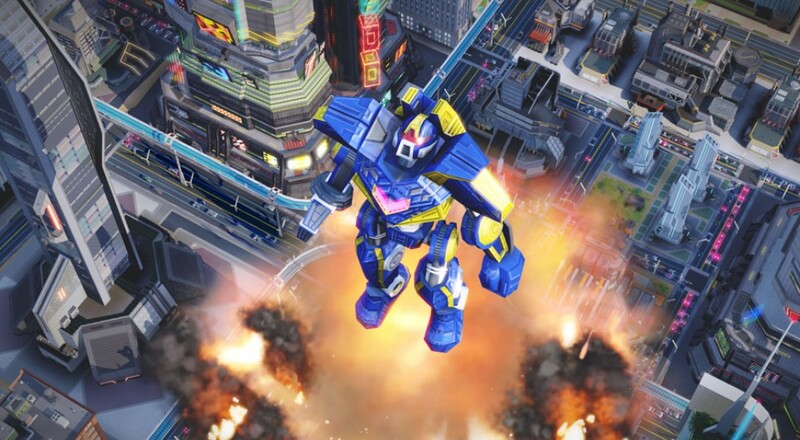 EA announced an interesting DLC offering for SimCity this month that’s tied to a charitable cause. Starting in September and going on for a year, the Red Cross can turn up in your city and help with disaster relief efforts. The SimCity American Red Cross Disaster Relief Set is available now for $9.99/£7.99, and EA will be giving 80% of the proceeds (with a minimum of $100,000) to the Red Cross. 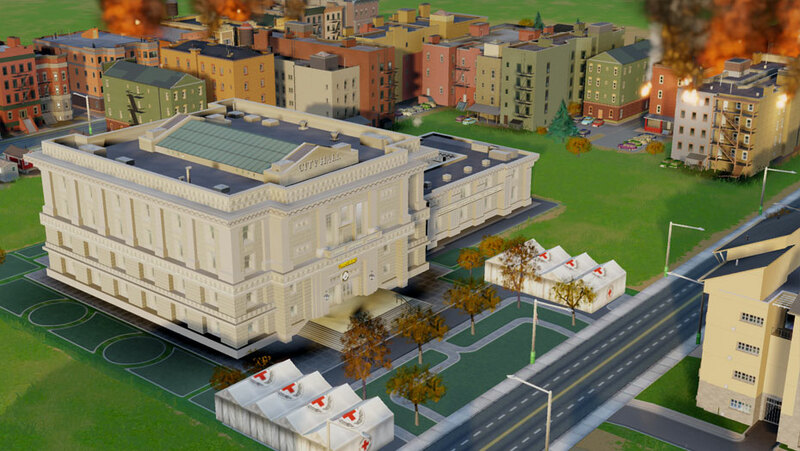 In game, the Red Cross will provide significant support by assisting during disasters with relief tents that work with your city’s fire departments and hospitals. Each tent will produce 10 healthy Sims back into your city once the disaster has passed. EA is no stranger to charitable causes, with the recent Humble Origin Bundle raising over $10.5 million for various charities such as The Human Rights Campaign, Watsi, American Cancer Society, San Francisco AIDS Foundation, and the Red Cross. Not only does this DLC help you out in game, but it goes to a great cause as well. Will you be picking up the Red Cross DLC? Would you like to see publishers work with charities more often? Let us know in the comments. For more about the American Red Cross and how you can help check out redcross.org. Page created in 0.4579 seconds.